Summer is here, are you and your family protected? Mosquitoes always annoy us, but especially in the summer! 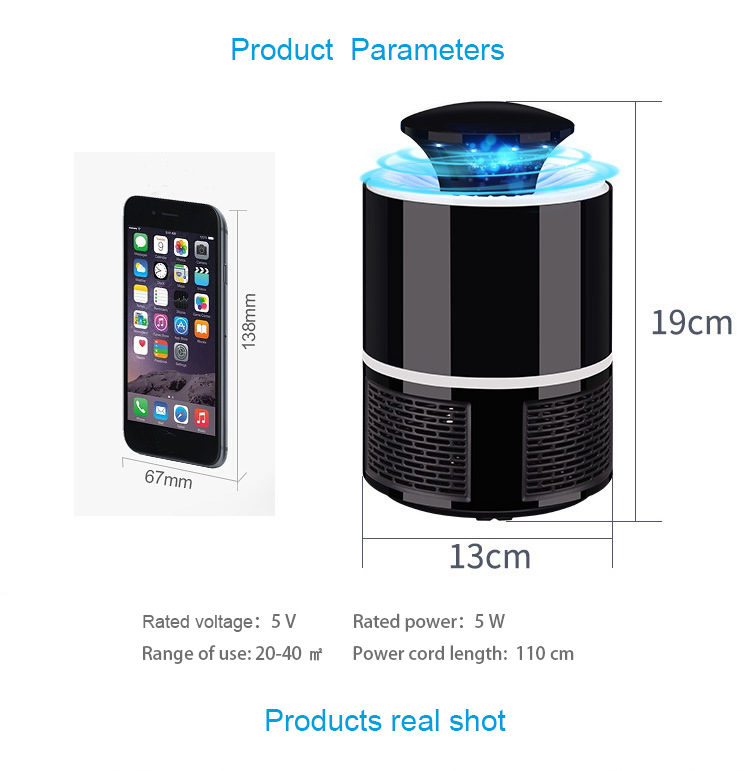 This UV-LED Mosquito light-trap can effectively kill mosquitoes and other flying bugs without any sticky, messy poisons or sprays! 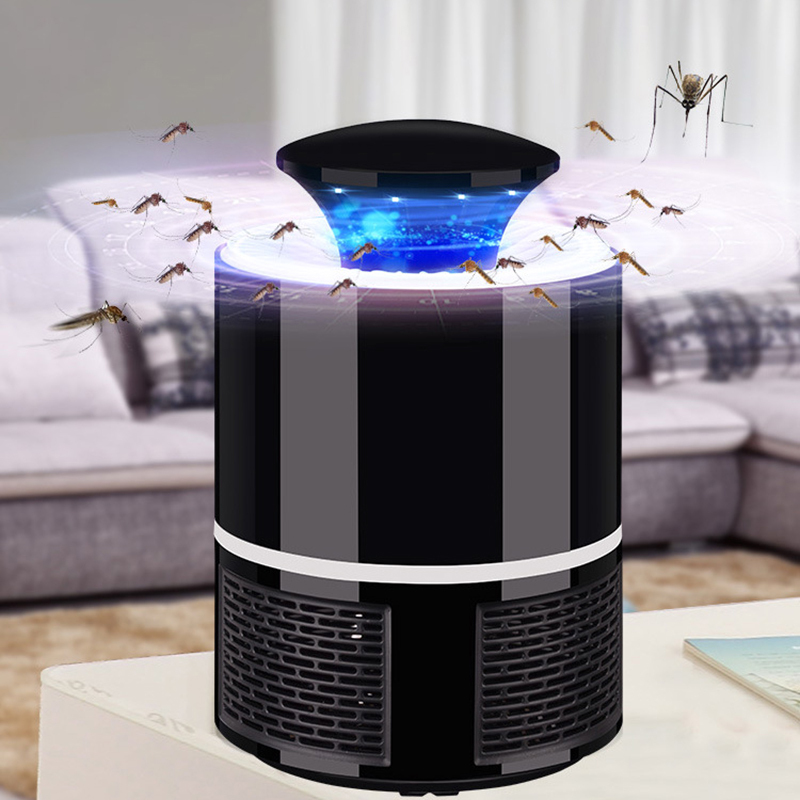 UV-Light attracts mosquitoes in and starve mosquitoes inside. No radiation, non-toxic, safe for humans and pets. Low power consumption, USB power with DC 5V safe voltage. Easy to clean: remove & empty the storage tray, you're done!